Beautiful small boutique hotel outside city walls of Jaisalmeer but with the best view of the fort both day and night from there lovely rooftop, where you can also get some really tasty food. Our room was very spacious and extremely comfortable, good beds with quality bedding and linens. It looked over the small garden area next to the pretty pool. Bathroom big and well designed, though hot water was a little lacking at times. As I said, very tasty food, the best chicken curry we had in India, all served up with a smile from the charming Vikram who actually advised us we were ordering too much food! He was right as portions were very generous. Management can easily get a fixed price tuktuk to take you the 5/10 mins to the fort. Good spa too. Would definitely stay here again. A nice warm boutique property. Super clean and comfortable. Rooms are spacious and service is impeccable. The roof top restaurant with its amazing view of the fort, serves excellent food and the service is top notch. A very big thanks to Mr.Vikram who served us at all meals and added to the whole experience. His service stood out and made our meals warm and enjoyable. Lal Maas, Daal Tadka and cheese nan were the stand out dishes for us. 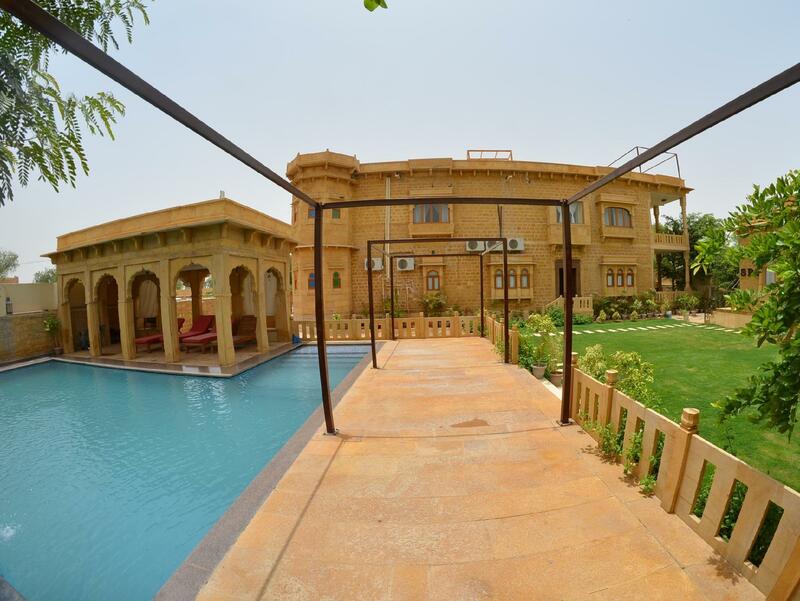 The Gulaal - is an excellent place to stay in Jaisalmer. It's built like a haveli and the rooms are very spacious. You feel welcomed. We were upgraded to a suite on arrival. The breakfast was included in our room tariff and is a la carte - the chhole bhature are extremely good. The best part about this is that everything is prepared fresh and to our specifications. The hotel service is very efficient and responsive. 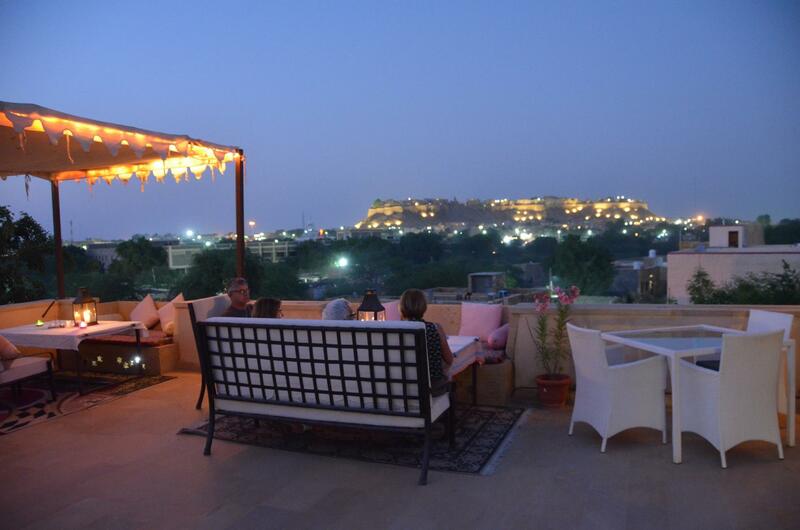 Gulaal has a beautiful view of the Jaisalmer fort and the view from here at night is captivating. The hotel provides Kama toiletries. 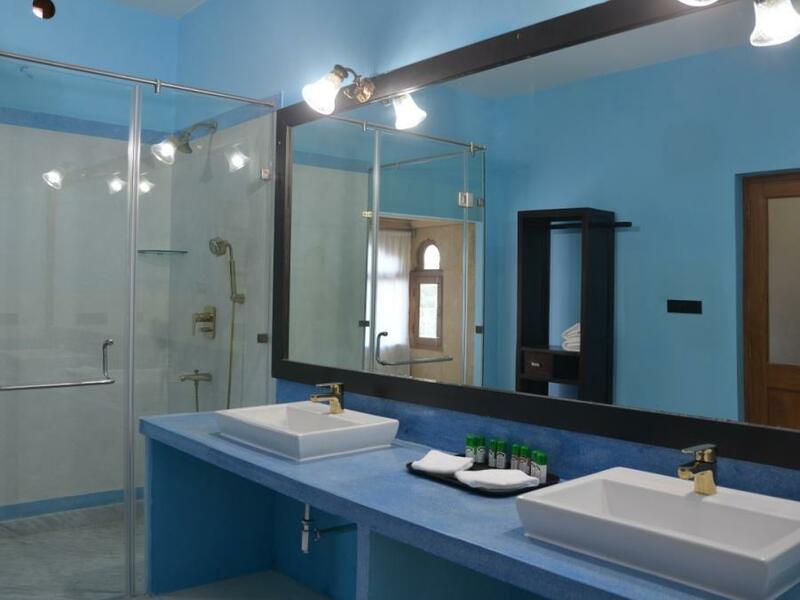 The property is well known in Jaisalmer and walking distance from the fort. This is the place to stay in Jaisalmer and we would recommend this place to our family and friends. Great stay with ultra helpful staff. Very neat and airy rooms. The only concern that we had was that a tip that we left for our waiter may not have been given to the server as the hotel reception staff requested that we leave the tip at the front desk on checkout. 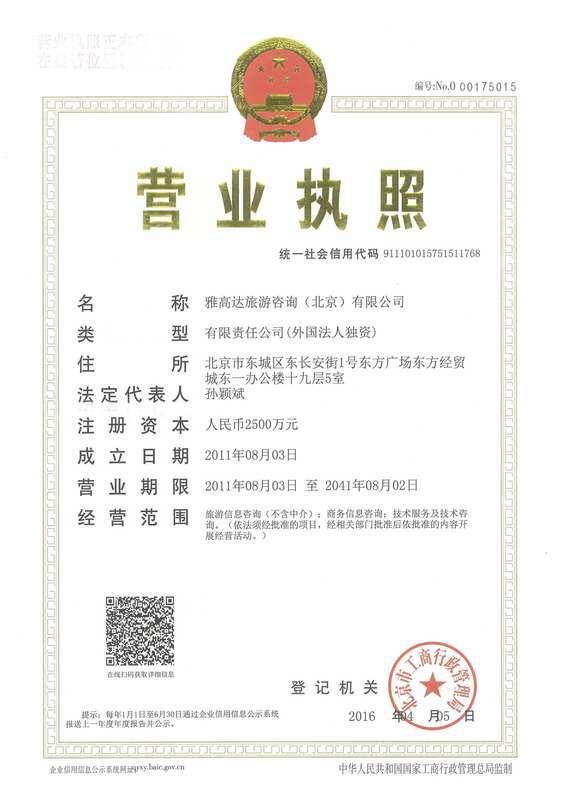 We would be upset to know that this additional money did not get to the right perso. We had an amazing time at The Gulaal, it was my favourite city out of my entire india trip and The Gulaal was one of the reasons why. We had great food at the rooftop restaurant with a great view of the fort. The staff were really friendly and we enjoyed talking to them. We had a great trip to the desert and rode the camel as recommended by the manager. 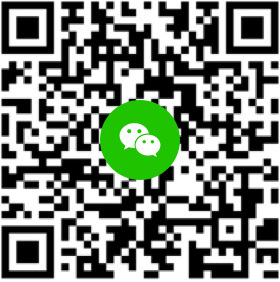 Everybody was friendly and we had a great experience. Best place ever, I hope to be back again one day. We stayed at the Gulaal for three nights and enjoyed it immensely. The owners were fantastic and went above and beyond in helping us, including finding a barber to come to our room and shave my husbands head, with very little notice. Also, the hotel organized for us a trip to the sand dunes, which was a highlight of our trip! We had a driver and jeep take us to a couple sights, and then to the camels, and a camel guy take us to the sand dunes. Cots were set up for us under the stars, with clean linens, including duvets that the hotel provided. A cooler with water and beer was provided by the hotel, as well as dessert. At the dunes, we were met by a cook who make us dinner and breakfast the next morning - what a fabulous experience. The hotel itself was clean, with large, comfortable, quiet rooms, and a fantastic rooftop restaurant, and great staff. We would definitely stay here again if we return to Jaisalmer. This is the most beautiful property with the best hospitality. Food here is awesome, and the staff are super polite and helpful. Keep up the good work. Beautiful buildings, great room,, attentive staff, working AC, and fantastic pool. I felt welcomed the moment I arrived. It's just perfect, staff, rooms, food, pool, price... And they serve real coffee. If you go to Jaisalmer and you will select this hotel, you will be happy!! !